Tree of Life by Ambassadors of Hope. I love the way this youth expressed their thoughts and feelings. Art is self-expression; it heals, it builds, it inspires. 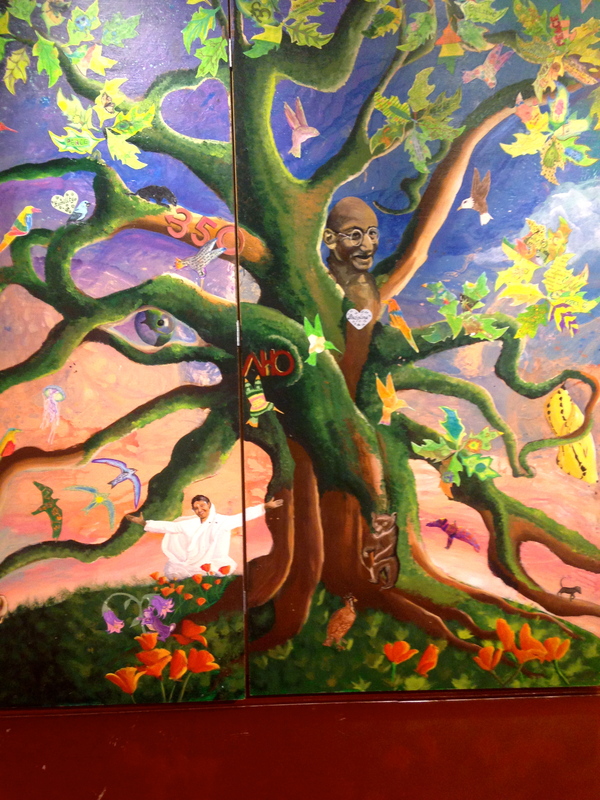 These four panes, painted by a group of youth called Ambassadors of Hope and Opportunity. Despite their difficult circumstances (lack of family structure, money and support), they are moving on towards their dreams and goals! 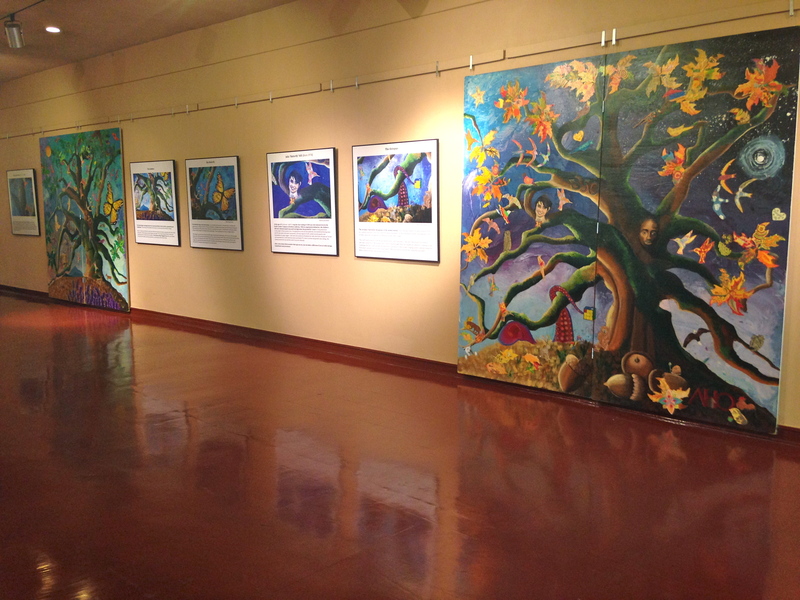 The free exhibit is now at the Civic Center in San Rafael, CA – Marin County. Go see it! If you’d like to engage, give, and learn more, check their website! Previous Only in Northern California!.